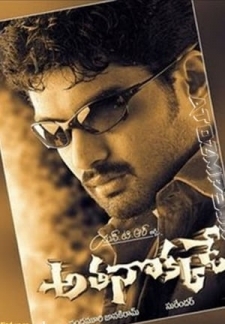 © 2018 Scratchu.com Hitler (Telugu) | Chiranjeevi, Rajendraprasad, Rambha, Narayana Rao Dasari, Raja Krishnamoorthy, Prakash Raj, Ponnambalam, G.V. 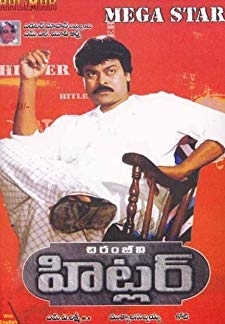 Narayana Rao, Achyuth, Aswini, Babu Mohan, Brahmanandam, Mohini, Gangadhar Panday, Rami Reddy - Hitler (Telugu) (1997) | Telugu Movie | 6.4/10 | Synopsis : A protective and caring brother overcomes plethora of challenges to unite his family after understanding his fathers side of story... Watch Online!! !